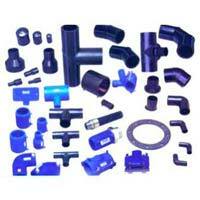 We are one of the leading manufacturers and suppliers of HDPE Pipe Fittings in the market. 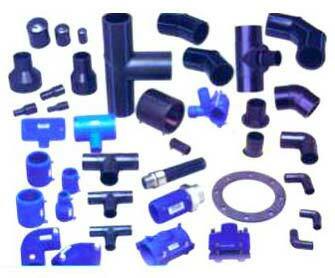 We cater to the demands of our esteemed clients with quality range of HDPE pipe fittings. 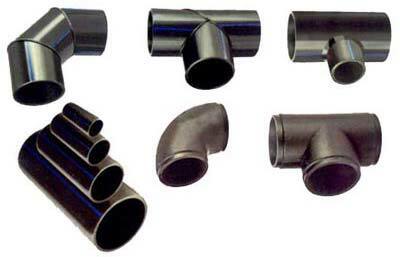 Designed using fine grade PP plastic, these centrifuges or HDPE Pipe Fittings are known for durability and negligible maintenance. 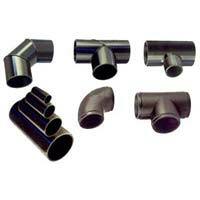 These pipes are highly durable and can be availed in different tailor-made grades.